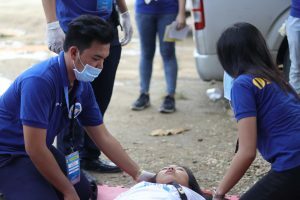 July 17, 2017—The Indiana Disaster Risk Reduction Management Unit (IDRRMU) had its first emergency response exercise. 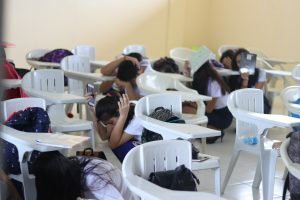 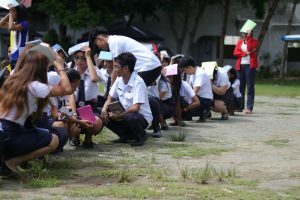 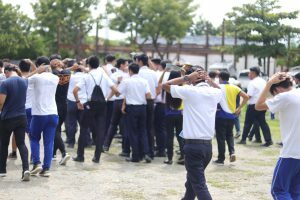 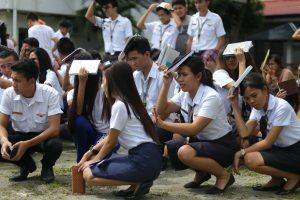 The unit held a university-wide earthquake drill to showcase its ability to quickly respond to calamities and different types of emergency situations. 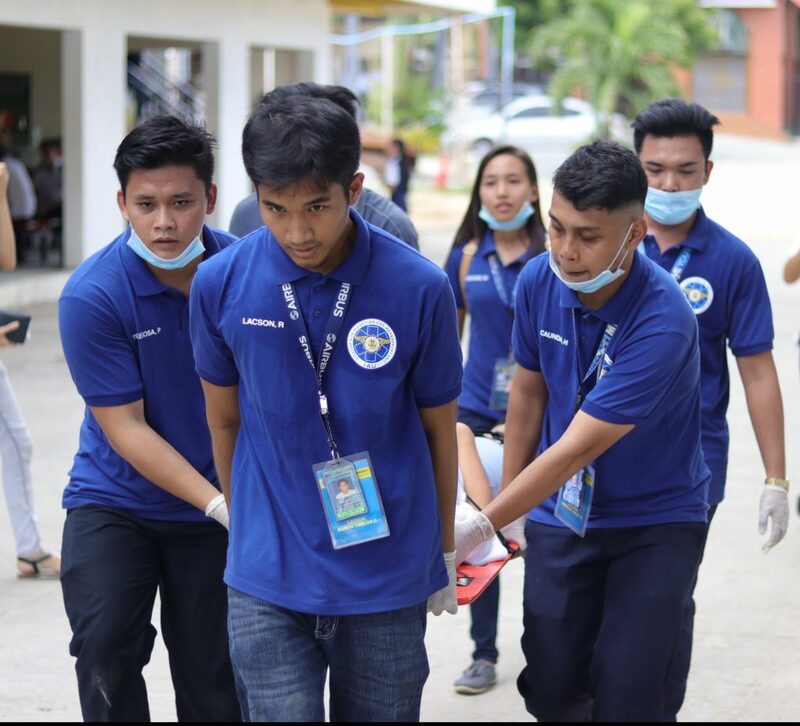 On site is a team of experts and professionals from various government agencies to observe and evaluate the activity. 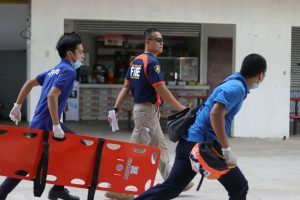 Rescuer Senior Fire Officer 2 Oiretuele C. Baguio of the Special Rescue Unit Firefighter of Lapu-Lapu City stated that “between a range from 1-10, in terms of readiness and capabilities, I give them (IDRRMU) a score of 6. 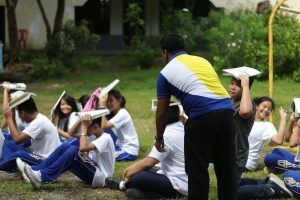 For coordination and proper planning, they’re somewhere between 7 and 8”. 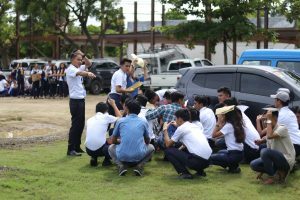 Knowing that this is the very first university-wide drill, Mr. Adrian Adaptar, Chairman of the IDRRMU, states “as I am to rate the unit’s performance, I’d rate it as the best. 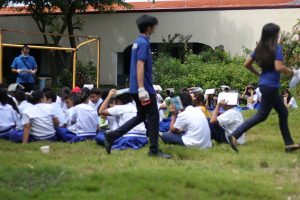 Though we may have some lapses, I still consider it a success”. 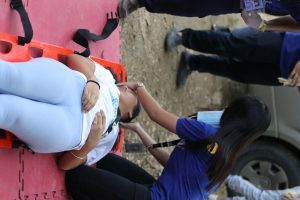 This wasn’t only aimed to showcase their response capability but also served as a learning experience to its members. 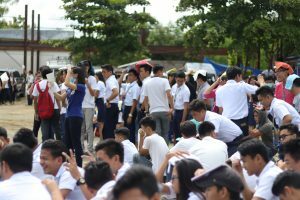 When asked about the key points that the unit has to work on, Fire Officer Baguio comments “Practice, practice and practice. 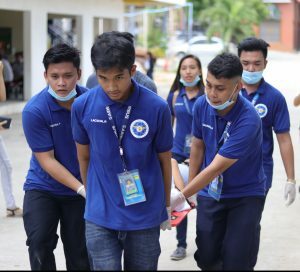 Make sure that there is proper coordination between the unit and the Administration”. 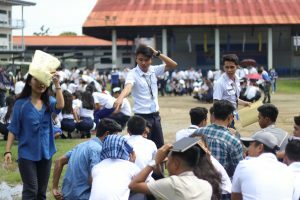 The IDRRMU is very young yet it is steadily making a firm foothold as one of the significant organizations in the University. 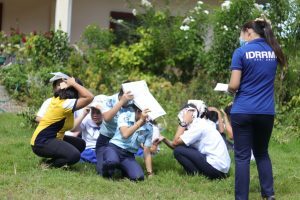 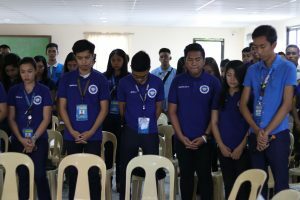 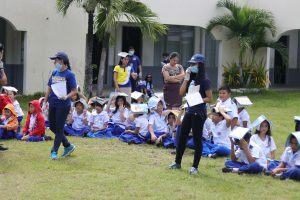 Chief Executive Officer of IAU Mr. Harold E. Toring quipped that as far as disaster preparedness is concerned, the school awaits the recommendations from the authorities in terms of the key areas for improvement. 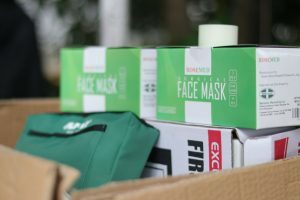 He furthered that the Administration is willing to welcome whatever inputs the rescue unit wants to incorporate into the set of procedures. 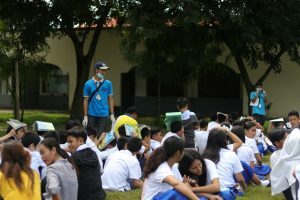 So far, Mr. Toring is optimistic to have started a disaster reduction program such as the IDRRMU as disasters are bound to happen anytime anywhere.